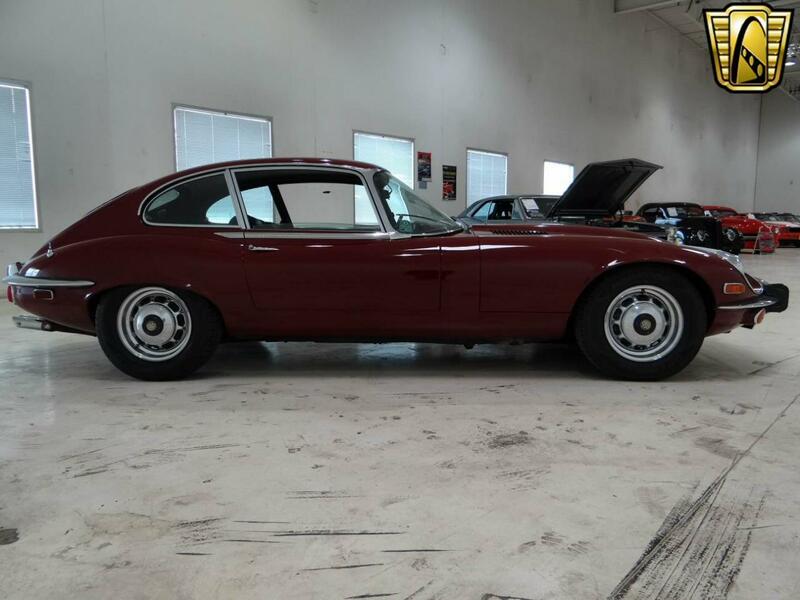 1973 Jaguar XKE is for sale in our Chicago Showroom. 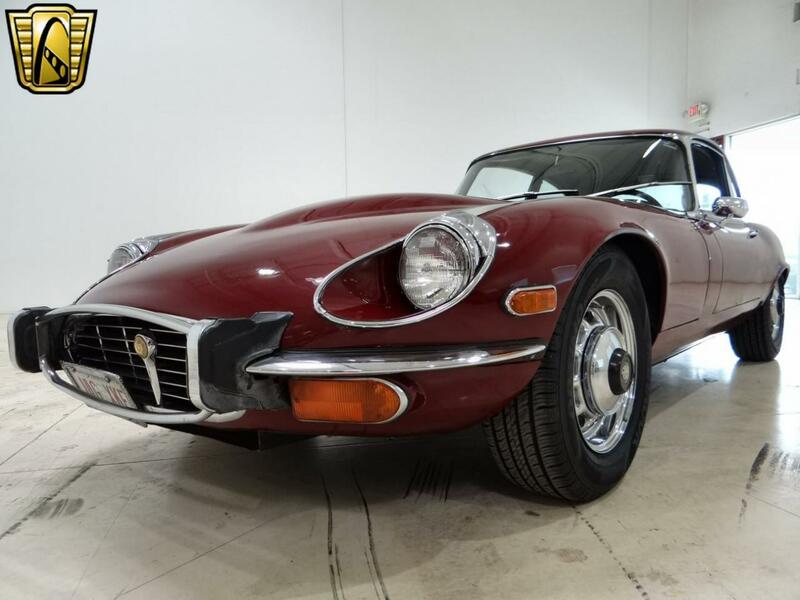 This uncommon 1973 XKE is powered by the numbers matching 5.3L V12 which is backed by the 4 speed manual transmission. 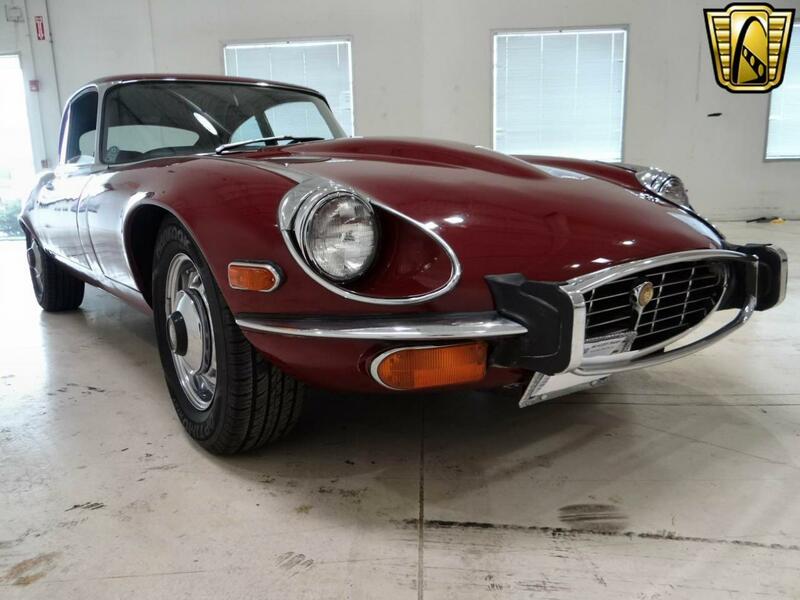 Options on this 1973 Jaguar XKE for sale include: A/C AM/FM radio hub caps power steering power brakes seat belts leather interior and radial tires. 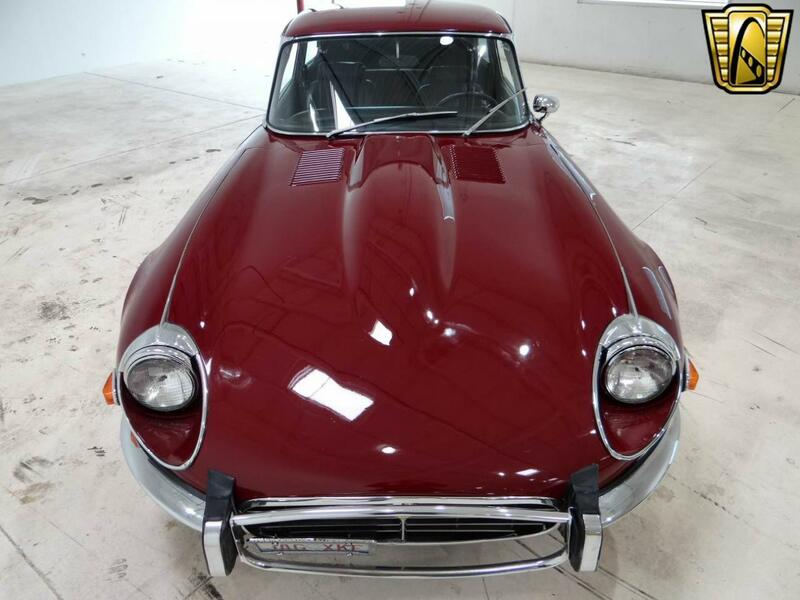 This beautiful 2 owner car has just over 50000 actual miles! 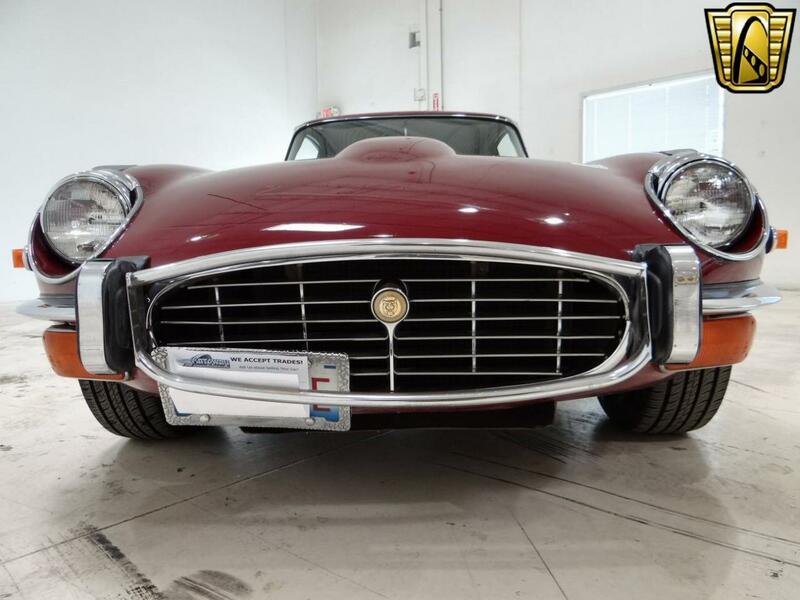 Recent work that was done in October of 2013 on this XKE include: full brake system rear suspension starter battery ignition system clutch power steering cooling system and 4 new tires. 1973 was part of the 3rd generation of XKEâ? ?s and starting in 1971 they changed the engine to the 5.3L V12 powerplant! Cruise on down to the local drive-in with your baby in what was named on an online list of worldâ? ?s â? ?100 most beautiful carsâ? of all time! 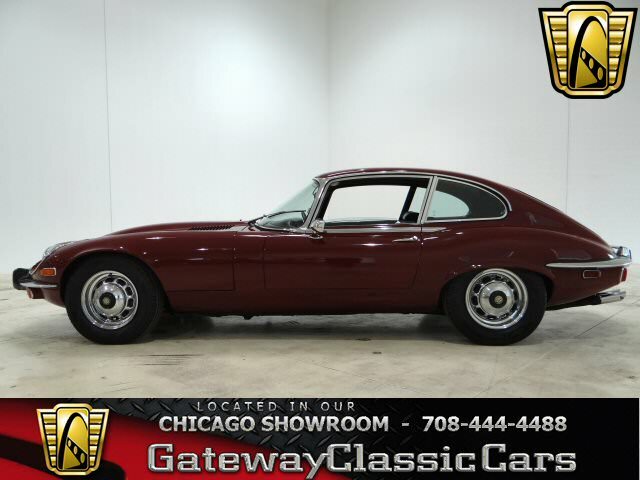 To view this Jaguar in greater detail including an HD video please visit www.GatewayClassicCars.com or call (708)444-4488 for additional information.